Includes an 120 page booklet and one random photo card. BTS continues the story of Wings with the album You Never Walk Alone. 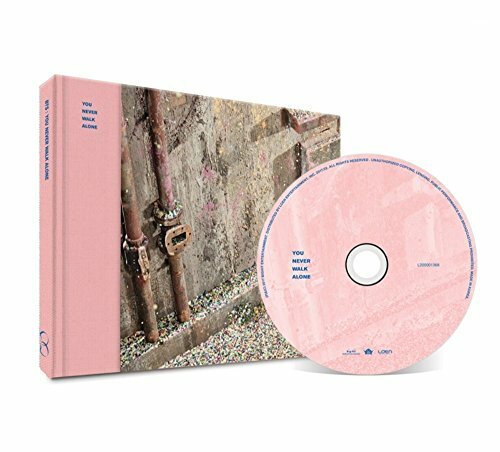 The follow-up release carries songs from Wings and four new tracks produced by the members including the title number "Spring Day." Please note one of the two covers are supplied randomly. Known as the Left/Blue or Right/Pink version. If you have any questions about this product by Big Hit Entertainment, contact us by completing and submitting the form below. If you are looking for a specif part number, please include it with your message.